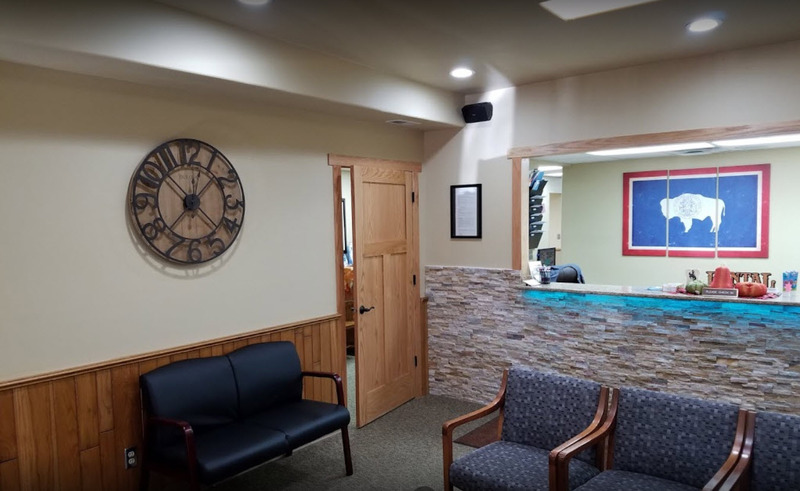 When you visit our Gillette dental office, you are welcomed into a family-friendly and high-tech practice that caters to adults and children. All parts of our office, from our waiting room to our operatories, are equipped to ensure your comfort and health. If you’re looking for a dentist near you, we invite you to call or see our team at Dental Care Center LLC today. All members of your family are welcome at our office. Dr. Brian Hokanson and Dr. Nick Bouzis provide massage chairs in the waiting room so you can relax before your appointment. For kids, we provide tablets with games to keep them entertained while they wait and while they’re being treated. Patients are also encouraged to bring in their own smartphones and media devices, to connect to our in-office WiFi, and enjoy any programming they prefer during their appointment. Our Gillette Dentists Welcome New Patients! If you’re looking for a new family dentist, or are searching for a skilled professional to provide seamless and beautiful dental restorations, our team is here to help. We are happy to accept new patients for routine dental exams and cleanings, as well as patients with damaged and missing teeth who are in need of aesthetic crown and bridge restorations. During your first appointment, we take plenty of time to get to know you and have you sit with one of our dentists. We use this as an opportunity to define your concerns and expectations, so we can meet them with a customized treatment plan. During this visit and consultation, we can also provide a teeth cleaning and oral health examination. Each visit is built around what you want and need. We want you to enjoy a strong and beautiful smile for a lifetime. To meet this goal, we make dentistry efficient, convenient, and educational through a variety of digital tools. If you’ve experienced a dental emergency, we provide virtual screening through your smartphone to identify problems with your smile. Simply send us pictures of the affected tooth or teeth and we can create a plan of action to alleviate pain and restore your smile. 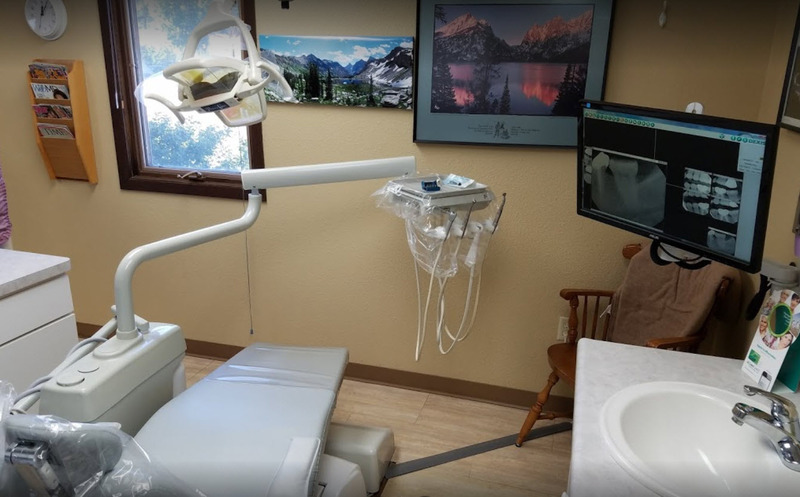 With the use of additional tools, including intraoral cameras, digital X-rays, and digital bite analysis we provide in-depth pictures of your teeth for precise treatment planning and oral health education. If your child is due for a check-up, there’s no need to visit a second dental office for their care. Dental Care Center LLC provides exams, cleanings, fluoride, and sealants for kids. If you’d like to bring your child in for an exam at your next appointment, contact our team for scheduling. For more information about our services, team, or doctors, we encourage you to browse our website or call us today for a consultation. We look forward to serving you!